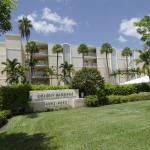 Naples, Fla. (February 14, 2014) – Sales in the luxury condo market soared as shown by a 70 percent increase in closed sales in the $2 million+ category and an increase of 40 percent in the $1 million – $2 million category for 12-months ending January 2014. 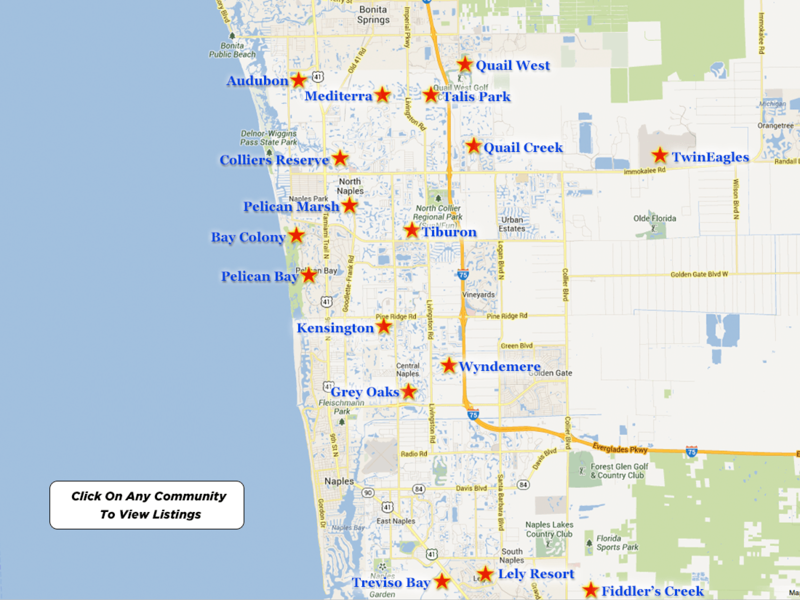 Demand for luxury condos is strong as evidenced by a 29 percent reduction in inventory in the $2 million+ category and a 17 percent reduction in inventory in the $1 million – $2 million category, according to the January 2014 Market Report released by the Naples Area Board of REALTORS® (NABOR®), which tracks home listings and sales within Collier County (excluding Marco Island). Overall home sales increased by 5 percent from 9,273 properties sold in the 12-months ending January 2013 to 9,754 properties sold in the 12-months ending January 2014. While overall sales inched forward, overall inventory declined 15 percent in January 2014. Overall median closed price saw a dramatic increase of 18 percent from $205,000 in the 12-months ending January 2013 to $242,000 in the 12-months ending January 2014. 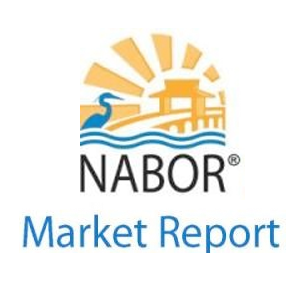 Statistics compiled by NABOR® for January 2014 show pending sales, which indicate the direction the market is moving, have increased 66 percent for condominiums in the $2 million and above category. They are outpacing performance in all condominium price categories above $300,000 from 12-months ending January 2013 to 12-months ending January 2014. •	Overall closed sales in the under $300,000 category fell 4 percent from 6,153 properties in the 12-months ending 2013 to 5,900 properties in the 12-months ending 2014. •	Overall median closed price rose 18 percent from $205,000 in the 12-months ending 2013 to $242,000 in the 12-months ending 2014. •	Overall inventory decreased by 15 percent from 5,642 properties in January 2013 to 4,776 properties in January 2014. •	Closed sales in the condominium market rose 9 percent from 4,679 properties in the 12-months ending 2013 to 5,100 properties in the 12-months ending 2014. •	Inventory in the condominium market decreased by 21 percent from 3,092 units in January 2013 to 2,447 units in January 2014. •	Median home prices in the single family market rose 23 percent from $240,000 in the 12-months ending January 2013 to $295,000 in the 12-months ending January 2014. This was mostly driven by properties under $300,000 as detailed above.